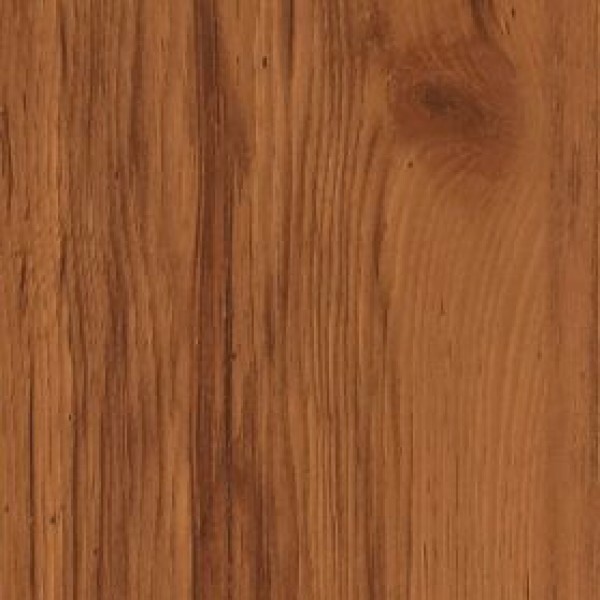 Antique Hickory 8 mm Laminate Traditional Wood Look. SKU: bru1006. Categories: Brands, Bruce, Laminate.